Whenever you feel lonely, don’t avoid the feeling. Dive into it with full enthusiasm. 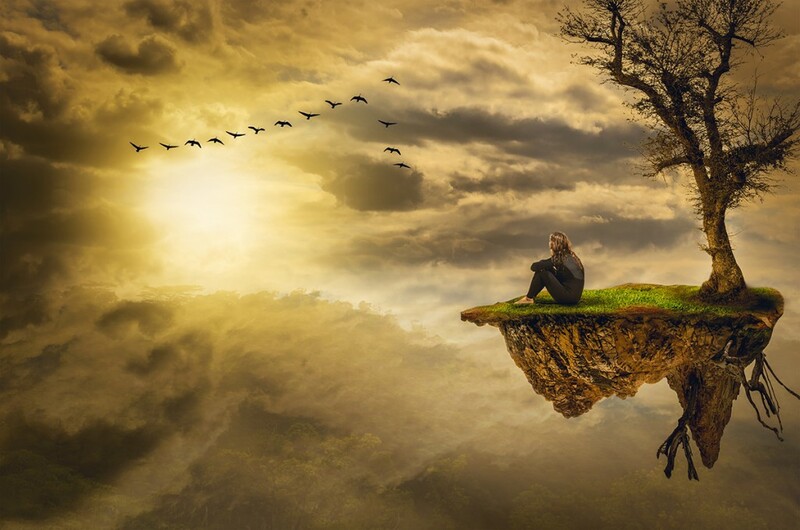 Feel at ease to start recognizing loneliness as the gateway to your unique expression of oneness consciousness. Ancient sages and every wisdom tradition remind us that We are One. Each one of us is one with All That Is. Too often, we focus too much energy on our separation. For now, let’s focus on Oneness. Let’s focus with fierce intensity and sharp awareness on something that connects us all. Perhaps we can all identify with feeling lonely. Recall and engage that feeling now. Feel we are one in loneliness. He goes on to describe loneliness as a state of consciousness where you see everyone as you. You merge into totality so thoroughly that there is nothing and no one that is not you. 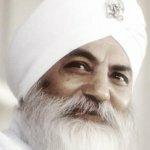 Yogi Bhajan lived as a master of Kundalini Yoga who came alone to the West to courageously deliver these vast teachings. These teachings remind us that within this oneness state of consciousness, we can use our personal, infinite storehouse of energy to continually uplift, illuminate, and infuse peace, grace, and happiness into our surroundings. What surrounds you in this very moment? Who or what smiles your way? Who or what requests your help? Who or what makes demands on your attention? All of that which pushes you and pulls at you, that is you. Your surroundings and your tribe are as much you as are your heart, your mind, and your body. You are this big, wide, wonderful, and expansive universe. Now, actively engage it with your wisdom and prana. There are plenty of ways to meditate your way into a flowing and playful space where you can spend hours, days, and years sitting with the infinite realms of you. And, yes, you are the One. In every endeavor you are all alone because you are one. This means you are free to play with diversity. Bounce each different being and thing upon your brilliance. Embrace all varieties and challenges as facets of your creative potential. Wake up to your loneliness with the determination to remind All the Great Chaos and All the Great Beauty that you show up to shine. Continually offer your individual consciousness to the unity of totality. Try to practice the Mool Mantra with Snatam Kaur’s guidance in Source of Strength. Reflect on knowing that you are one with the One. What can you do to continue to heal, strengthen, energize, empower, and enlighten your Self? Or try chanting the Siri Mantra “Ek Ong Kaar Sat Gur Prasaad Sat Gur Prasaad Ek Ong Kaar” along with Jai Jagdeesh’s Expand Into Intuitive Knowing. 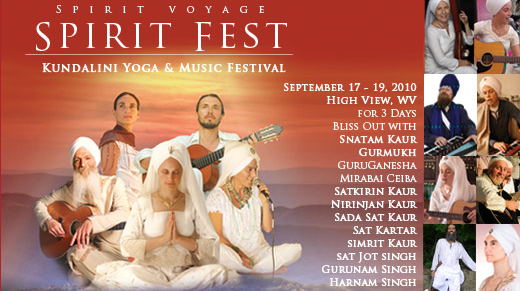 Yogi Bhajan taught a variety of meditations that use the Siri Mantra. Learn this mantra. Befriend this mantra. Allow its wisdom to permeate your totality. Let us come together again and again to refine our commitment to enlightened oneness conscious. 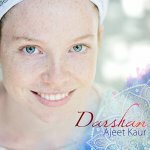 We are blessed with the teachings of Yogi Bhajan, and so many teachers who continue to uphold and share the true wisdom. This wisdom keeps humanity tending the purifying fires in the hearts that burn with loving kindness. So, though we may be all alone with one another, may we continually realize the playful bliss of the One.